There are uncountable tourist destinations in Korea, but some places in Korea turns even more romantic during the winter season. Below is a short list of winter destinations to consider if you’re planning a visit to South Korea when it’s cold. The history of Onyang Hot Spring goes back several hundred years to when kings of Joseon Dynasty visited for medical purposes. 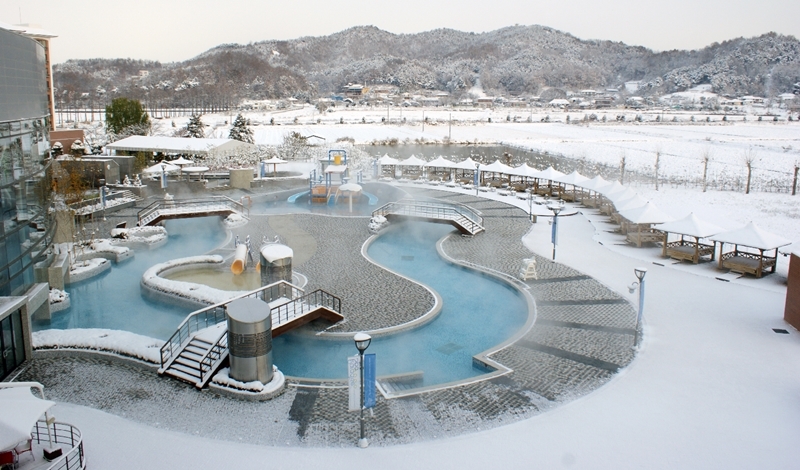 The oldest hot springs in South Korea, Onyang Hot Spring houses several facilities including Onyang Hot Spring Hotel. One of the biggest advantages of Onyang as a tourist destination is its accessibility. Taking subway line 1, it takes approximately 2 hours to Onyang Hot Spring Station from Seoul Station. During the colder season, especially, a hot spring getaway will present a relaxing vacation. 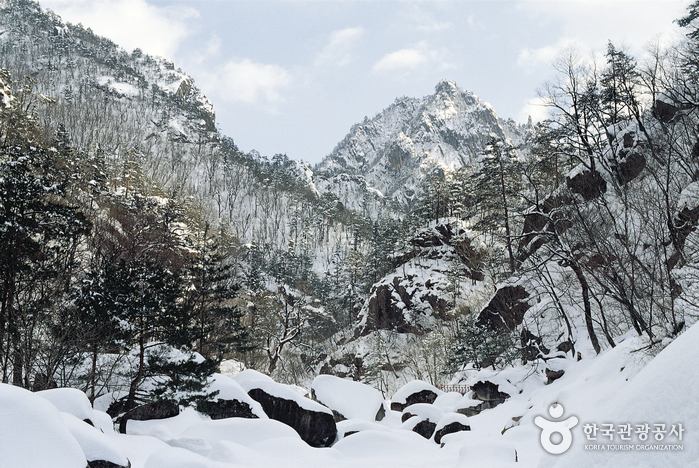 Seoraksan National Park is renowned for its beautiful scenery changing its color every season. During the wintertime, you will find the snow-covered landscape of the mountains from the snow that piled up since as early as November. If you want to yield the winter hiking experience to the outdoorsy population, you can take the Seorak Cable Car to the peak. You can also enjoy the fascinating rock formations on the way up. South Korea’s second most populous city after Seoul, Busan is the city to choose if you like urban surroundings. 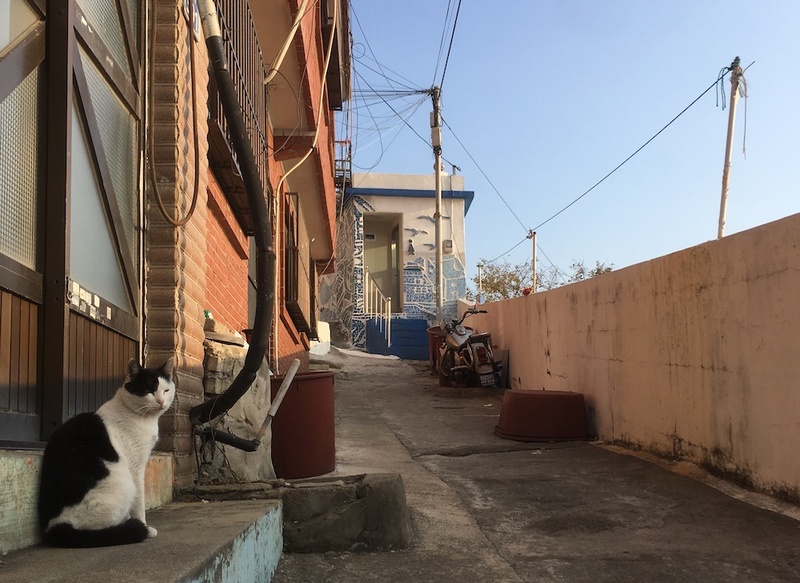 In winter, you might prefer Busan to Seoul for the Southern port city’s comparably modest weather. There are numerous attractions in Busan. Various beaches present their own appeals. Haeundae and Gwanalli are crowded with younger people, while beaches on the west edge like Dadaepo are rather tranquil. Sites of South Korea’s modern history are allocated in places like Huinnyeol Culture Village. The metropolitan city also has large shopping centers and districts packed with shops and restaurants. 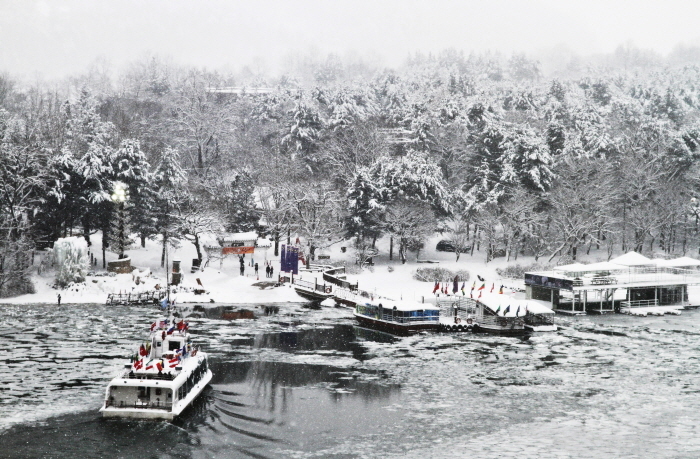 The capital of South Korea also turns more attractive during the wintertime. Snow-covered palaces make the city more romantic and luminous lights, along with Christmas decorations, fill the city with winter spirits. Several outdoor ice skating rinks open during the winter season in Seoul. 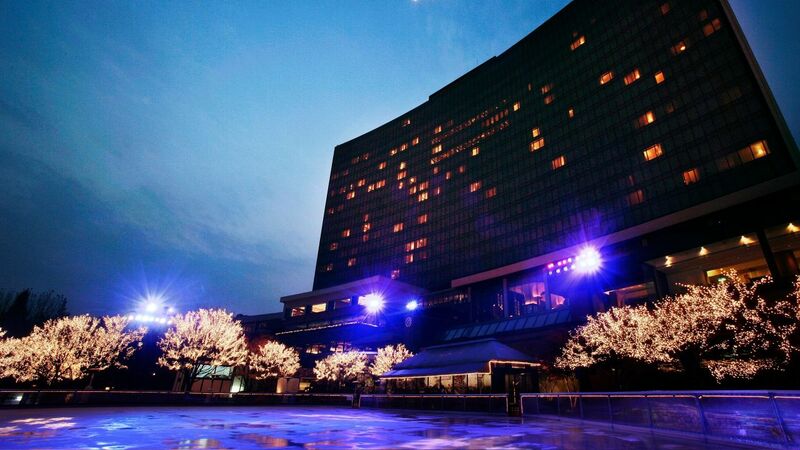 Some of the popular ones include the staking rink in Grand Hyatt Hotel, Yeouido Ice Park, and Olympic Park Ice Rink. The beautiful island in Gangwon Province is one of the most popular destinations during the summer season. However, it also has a special appeal as a winter trip destination as well. Especially this year, Nami Island holds a winter festival, “Winter Wonderland, NAMI ISLAND.” The island is decorated with Christmas decorations and illuminations to give a seasonal mood. Children and adults can enjoy snow sledding, snow fights, and ice performances.